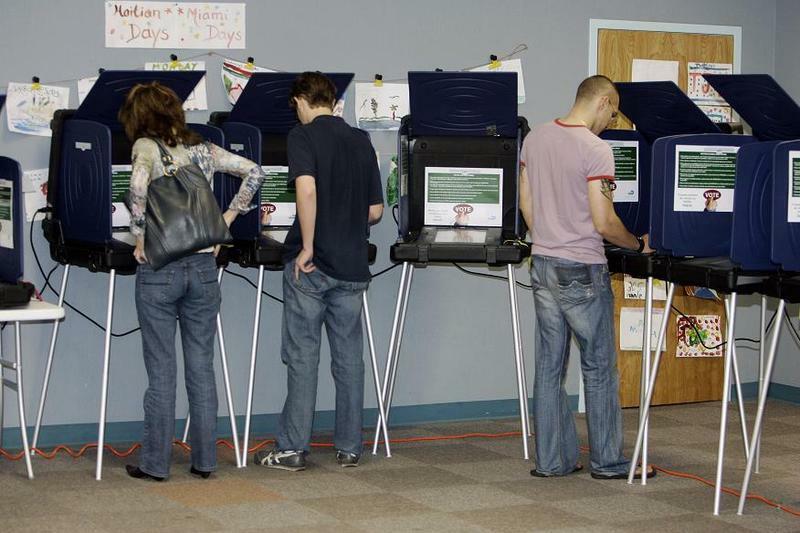 The Illinois House Wednesday approved legislation that would lower the voting age for some teenagers. IPR’s Chris Salby has more. The proposal would allow 17 year olds to vote in primary elections as long as they're 18 by the General Election in November. Representative Jerry Costello, a Democrat from Smithton, pointed out that 17 year olds can serve in the military. But Representative Mike Bost, a Republican from Murphysboro, says if military service is the justification for lowering the voting age. "How about we work with the U-S government and then make it to where if they join the military, they can?" In the end, the House overwhelmingly approved the measure 95-22. It now heads to the Illinois Senate.